This website was built to advertise a beautiful, custom built home in scenic Walland, Tennessee. The website displays stats and details about the house, as well as a complete photo gallery. The Photos page showcases the interior and exterior of the house. The gallery is powered by a jQuery lightbox. Pioneer Media designed and built this website and provides Knoxville website hosting and management services for the owner. 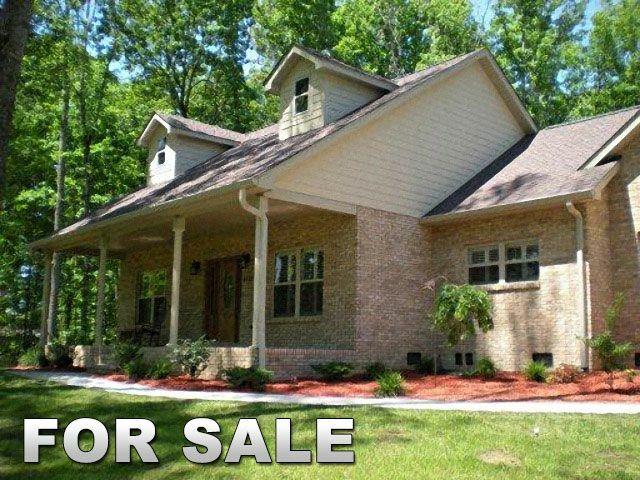 A beautiful, custom built home is for sale at 4525 Glennora Drive, Walland, Tennessee. Walland is located outside of the Great Smoky Mountains. This house is about 3300 square foot, has 3 bedrooms, 2.5 bath, over an acre lawn, a fireplace, no carpet, hardwood and tiled floors, is move-in ready, and much more. The outside is professionally landscaped. This is a custom home that won’t be for sale long.